In the wake of releasing his hit album “Right Here” in September 2015, Shane Filan has announced a major indoor UK Tour taking in some of the UK’s best loved venues and the tour is coming to Cardiff St David’s Hall on Wednesday 09 March 2016. 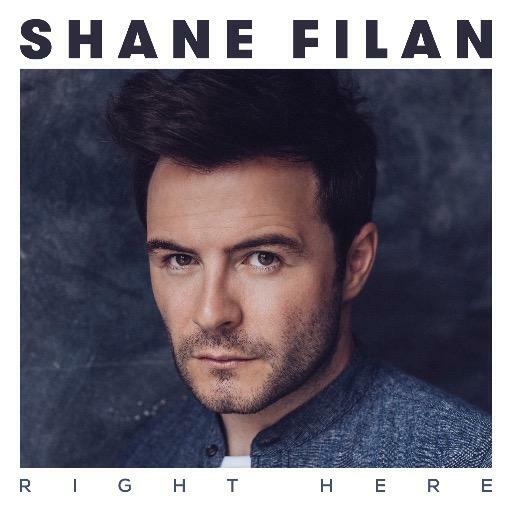 The release of Right Here has cemented Shanes position as one of the UK‟s most popular male solo artists, following his amazing success with Westlife, one of the world‟s most successful bands of the last few decades and this tour promises to show just why Shane is so well loved in his own right. Right Here was mainly recorded in London and Denmark, with Shane working on the music with Cutfather (The Saturdays, JLS), Jez Ashurst (Will Young, Gabrielle Aplin), Jon Maguire (Union J) and Tre Jean-Marie (MNEK, Jason Derulo). It was released on 25th September 2015 and reached #1 on the Irish Album Charts and the UK Top 20 in its first week. The 19 year old singer/songwriter from Northampton has just been announced as Shane’s support act, and his emotive voice and distinctive style are certain to prove popular at each concert. Joe regularly gigs across the UK and Europe with his acoustic and full band lineups and this will be the first time that he and Shane have collaborated together. As the youngest grandson of British Jazz legend, Terry Lightfoot, Joe has spent his childhood growing up in the wings of theatres and music festivals. Having combined his unusual musical upbringing with his main influences – including Jamie Cullum and John Mayer – Joe has self-released four EPs, all containing co-writes with Grammy Winning and Brit Award nominated singer/songwriter, Amy Wadge (Ed Sheeran – ‘Thinking Out Loud’). 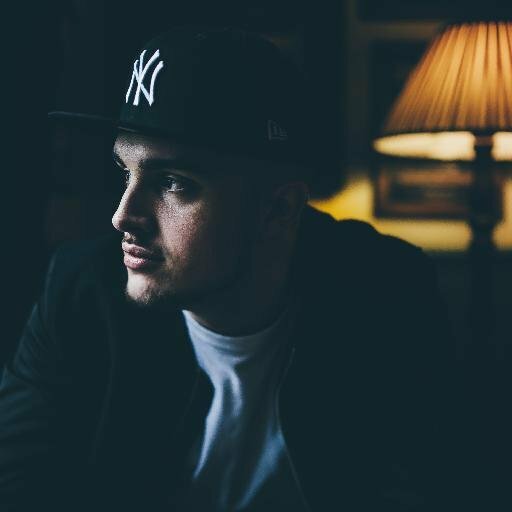 In early 2015, Joe hooked up with his brother, Ollie (Producer and Drummer), to produce his ‘Home Sound’ EP, resulting in four consecutive weeks of BBC Introducing airplay and a chart position of Number 16 in the iTunes Singer/Songwriter charts. They have since continued to work very closely and are currently writing and recording new material including collaborations with Tim Kellett (ex. Simply Red). The Shane Filan Right Here tour comes in the wake of the huge success of Shane’s same-titled Album in September 2015, the release of which cemented his position as one of the UK’s most popular male solo artists. This follows his amazing success with Westlife, one of the world’s most successful bands of the last few decades. This Right Here tour promises to show just why Shane is so well loved in his own right.